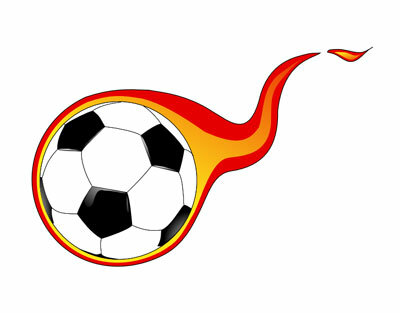 The Monroe Soccer Association is accepting Spring sign-ups now through February 3rd, 2008. The MSA is currently part of the Miami Valley South Soccer Association, an organization representing 10 SAY Soccer Districts in the greater Middletown area. Other districts include Carlisle, Clinton-Massie, Lebanon, Franklin, Madison, Middletown, Springborow, Valley View and Waynesville. The Monroe Soccer Association voluntarily belongs to the Miami Valley South Soccer Association for convenience of playing other nearby districts, but reserves the right to move to another Soccer body if they feel it is in the best interests of the MSA. For more information see MonroeSoccer.net, or MiamiValleySouthSoccer.com. Discuss Monroe, Ohio Soccer on The Voice.